Savvy Spending: Kroger: load a FREE Chobani Coupon to your savings card! Valid through 3/4! Kroger: load a FREE Chobani Coupon to your savings card! Valid through 3/4! 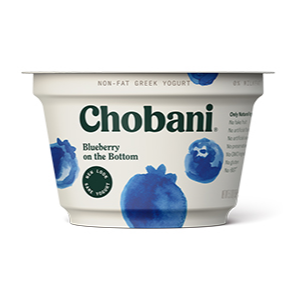 Kroger shoppers can load a coupon to their savings card for a FREE Chobani and Chobani Flip Greek Yogurt, 5.3 oz, Chobani Drink 10 or or Smooth 2 pack!